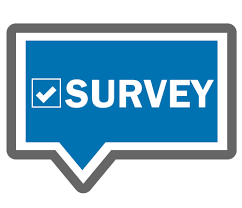 Please click this link to preview Mount Airy High School's 2018-19 Youth Behavior Risk Survey and to view/print Parental Permission/Opt Out Form. This is the 3rd year that MAHS has offered this survey which helps the district better support our students. The week of April 15, 2019, this survey will be given to our 9th and 11th grade Granite Bears.